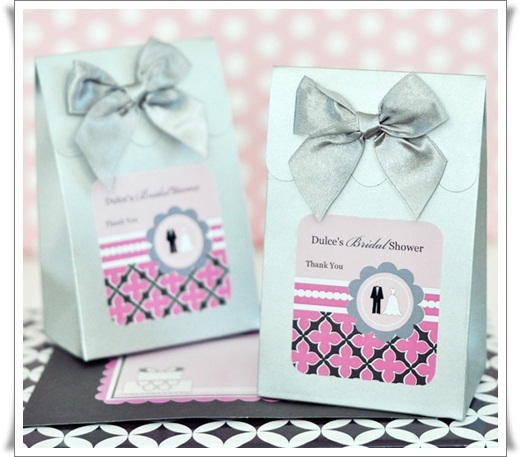 Your Elegant Wedding or Bridal Shower Needs The Perfect Box To Present A Keepsake or Goodies For Your Friends And Family. 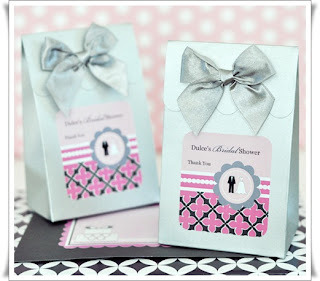 These Wedding Themed Sweet Shoppe Boxes Come With Bows That Are The Same Color As The Boxes. Sold in Sets of 12.